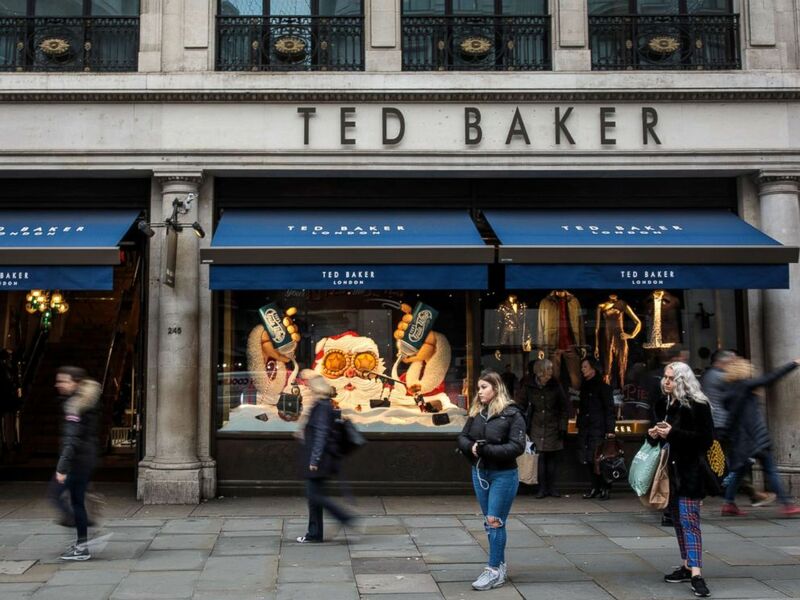 Fashion retailers Ted Baker have launched an investigation into widespread allegations of workplace harassment, after claims surfaced that employees had been subjected to “forced hugs” by the company’s CEO and founder Ray Kelvin. The company has enlisted the services of law firm Herbert Smith Freehills to lead an independent external investigation. The law firm’s findings and recommendations will then be considered by a non-executive committee of board members. The committee will be chaired by Sharon Bayley, 50, a non-executive director who joined the company in June this year. A branch of Ted Baker stands on Regent Street, Dec. 6, 2018, in London. The firm Herbert Smith Freehills, which Ted Baker officials said has had no previous dealings with the company, confirmed to ABC News that they were involved in the proceedings, but declined to comment further on the ongoing investigation. We do not believe these reports are reflective of the organization we have all worked hard to develop over the last 30 years. Organise filed a petition with the board of directors at Ted Baker to launch an investigation into the reports titled “Scrap the forced 'hugs' and end harassment at Ted Baker”. 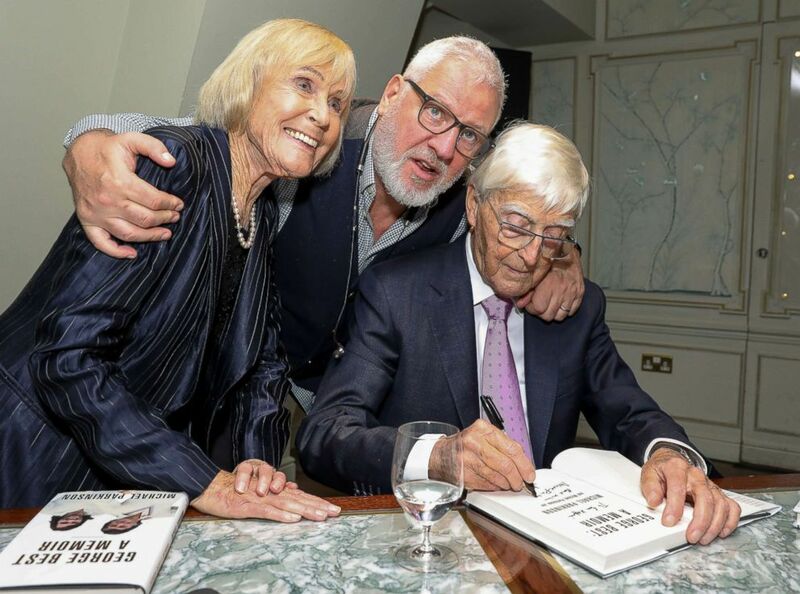 Lady Mary Parkinson, Founder and CEO of Ted Baker, Ray Kelvin and Sir Michael Parkinson attend the launch of new book "George Best: A Memoir" by Sir Michael Parkinson, Nov. 12, 2018, in London. At the center of the controversy is the 62-year-old founder of Ted Baker, Ray Kelvin. He has been CEO of the brand since its launch in 1988. Put an end to forced 'hugging' by the CEO. It is part of a culture that leaves harassment unchallenged. Kelvin has a reputation in London for eccentricity. The company has taken a hit in the stock market as a result of the allegations, which were published in the Observer on Sunday. On Monday, shares fell by 15 percent. Shares then fell a further 10 percent the next day, before a 3 percent rise when the independent investigation was announced on Wednesday, according to the Financial Times. Ted Baker officials said they were taking the allegations “very seriously” in a statement.